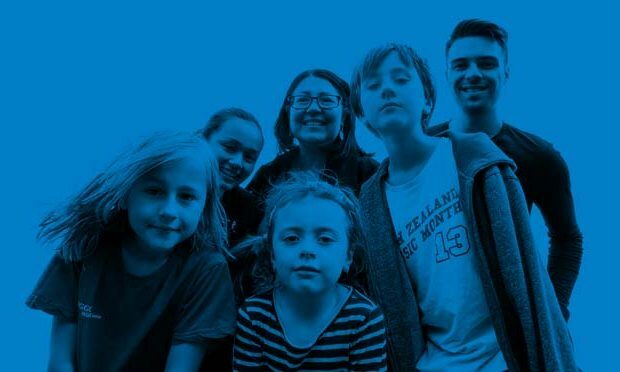 We think New Zealand’s kids deserve the best education in the world. Our schools and centres having been trying to do more with less for years, and it's getting worse. The Early Childhood Education sector has faced an effective freeze in funding since 2010. Government funding has not kept pace with increased participation in ECE. This has caused a severe funding squeeze that’s led to sharp increases to parent fees in some places, a deterioration of child to teacher ratios, and increasing reliance on unqualified staff. The Government has also frozen the operations grant to schools in 2017 and the slight increase for 2018 will barely cover population growth. This is bad news for teacher aides and other support staff – and the children they support. Support staff wages – often little more than the minimum wage – are bulk funded through the operations grant. When schools are under pressure to pay for essentials like power, water and property maintenance, they have to trade off support staff hours. It’s time support staff got a fair pay increase, but unless the Government unfreezes school funding, any pay increase will mean support staff hours face having their hours cut. In November 2016, after months of joint campaigning with PPTA, the Government's bulk funding proposal came off the table. We can now focus on how funding can be better used. Learn more about our historic campaign below. The risk of bulk funding was so great that we had to take an unprecedented step: massive paid union meetings all over the country, held jointly with the PPTA. To get the message out to the community, we took three buses on a tour of major cities and centres in New Zealand. Thousands of parents signed postcards and petitions to the Government asking them to reconsider the bulk funding plan, and to unfreeze the operations grant affecting schools. Following up our Better Funding tour in 2016, we took a campervan on the road all around New Zealand's regional towns and centres.